La filosófa mexicana Amalia Amaya (Instituto de Investigaciones Filosóficas, UNAM) acaba de publicar The Tapestry of Reason (Hart Publishing, 2015): un completísimo estudio sobre la naturaleza y papel de la coherencia en el derecho. Como siempre, la editorial dará un 20% a los que compren el libro con la Clave ‘FDDBLOG’ en su sitio web. (Instrucciones, más abajo). Otro libro de Amaya también está disponible con esta oferta especial, aquí. 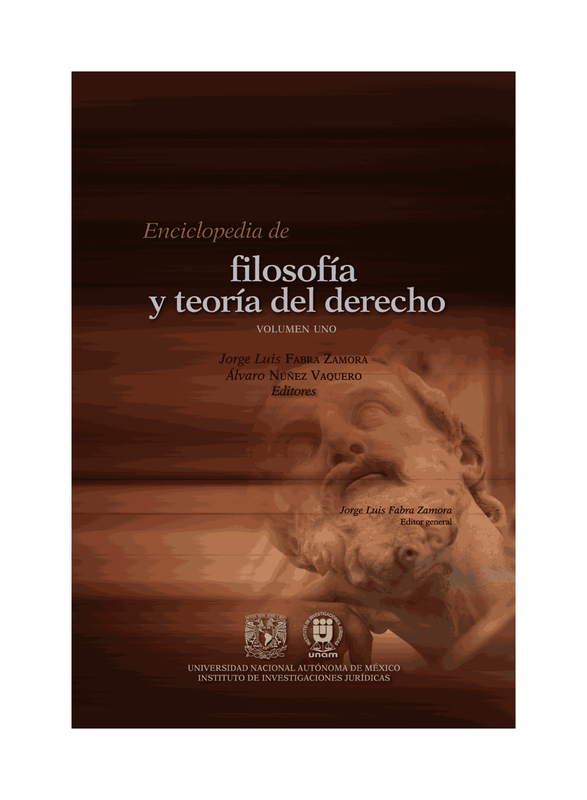 Amaya, por cierto, escribió la entrada "Virtudes y Filosofía del Derecho", para nuestra Enciclopedia de Filosofía del Derecho. Recently legal scholarship has been heavily influenced by coherence theories of law and adjudication. These theories significantly advance the case for coherentism in law, yet a number of problems remain. This ambitious new work is the first to develop a coherence-based theory of legal reasoning, and in so doing address, or at least mitigate, these problems. The book is organised in three parts. Part one critically analyses the main coherentist approaches to both normative and factual reasoning in law. Part two investigates coherence theory in a number of fields that are relevant to law: coherence theories of epistemic justification, coherentist approaches to belief revision and theory-choice, coherence theories of practical and moral reasoning and coherence-based approaches to discourse interpretation. Taking this interdisciplinary analysis as a starting point, part three develops a coherence-based model of legal reasoning, building upon the standard theory of legal reasoning, leading to a reconsideration of some of the basic assumptions that characterise this theory and suggesting some lines along which it may be further developed. Thus, the book not only improves upon the current state of coherence theory in law, but also helps to articulate a theory of legal reasoning that results in better decision-making. Amalia Amaya is a Researcher in the Institute of Philosophical Research at the National Autonomous University of Mexico.